Carts Guru is the all-in-one Retargeting Solution. Use Emails, SMS, Facebook Messenger, Facebook Ads to convert more than 20% of lost customers into sales. Carts Guru will help you to convert your "almost buyers" into paying customers. 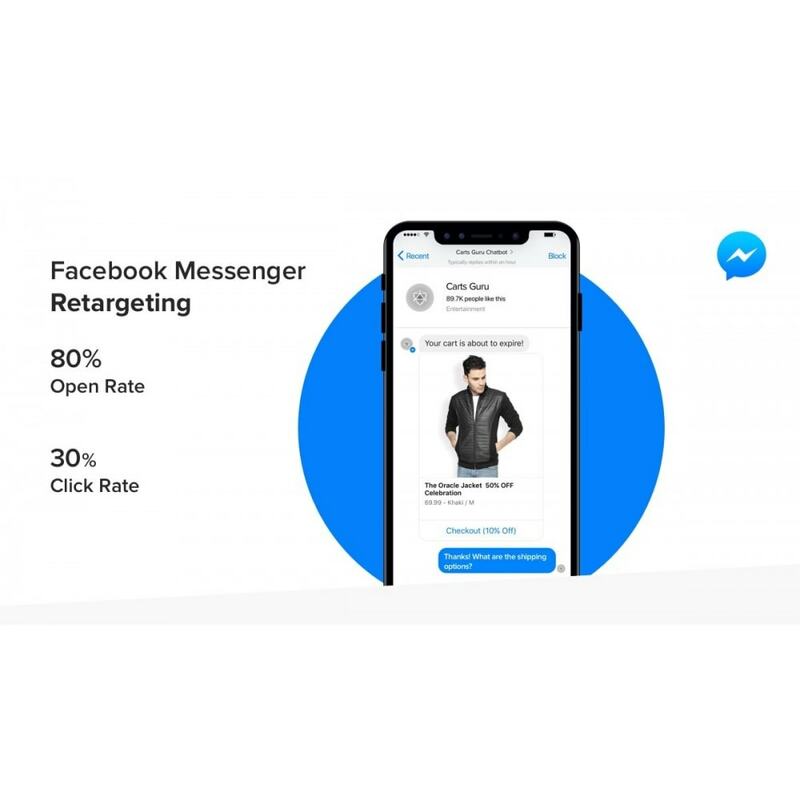 Multichannel Retargeting: Emails, Facebook Ads, Facebook Messenger and SMS. Carts Guru is your all-in-one retargeting solution. Try it for free for 10 days, no credit card needed. Why use various tools when Carts Guru is offering an all-in-one solution for all your retargeting? 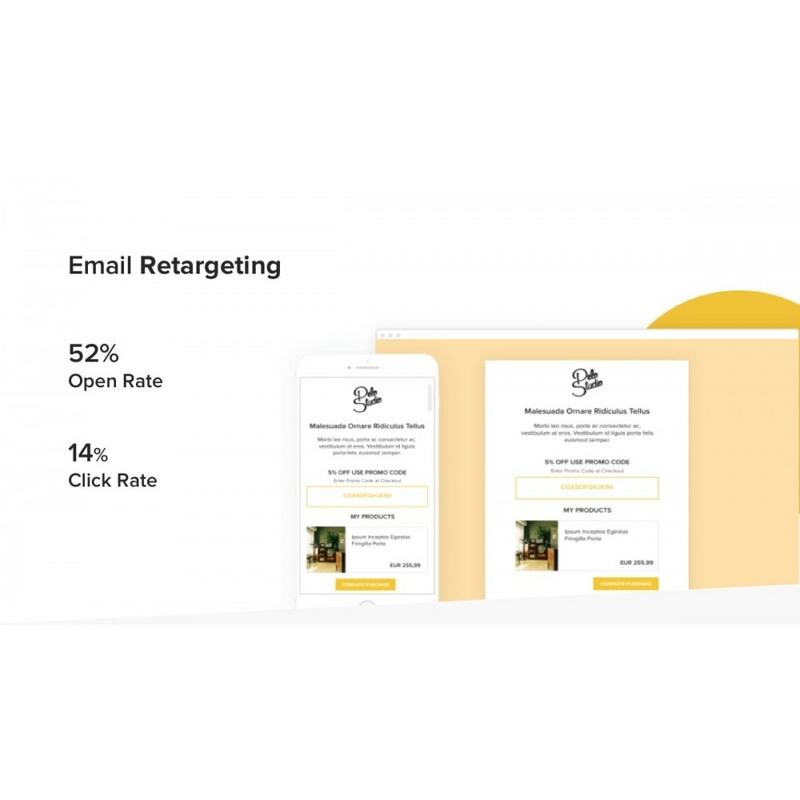 ★ Email Retargeting - Customize and automate brand-specific campaigns. Choose from hundreds of templates and images. 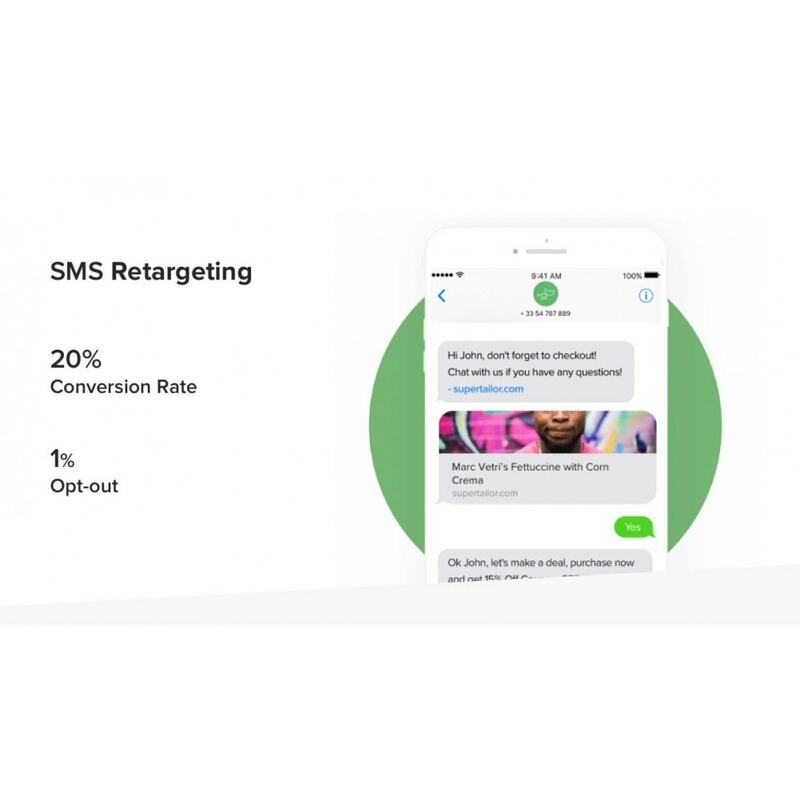 ★ Text Message Retargeting - Benefit from a 98% open rate in your text message campaigns. ★ Facebook Messenger - Target unidentified shopping carts. Send personalized messages and revive visitors’ interest. 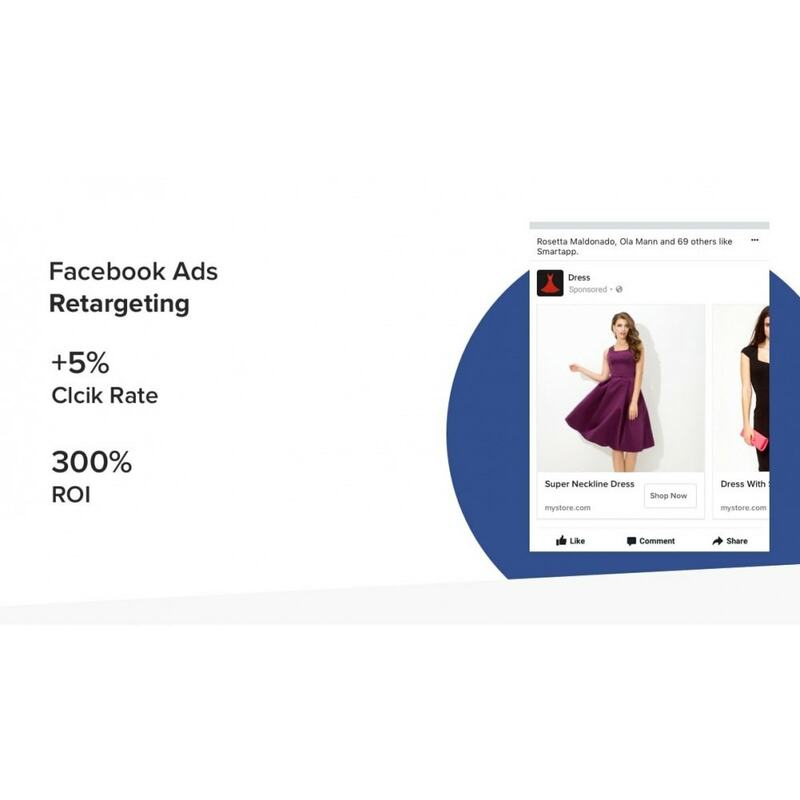 ★ Facebook and Instagram Ads Retargeting - Reach your prospects with personalized advertising campaigns. Minimize the time you spend on creating FB and IG campaigns and maximize your revenue. 70% of abandoned carts are non-identified. 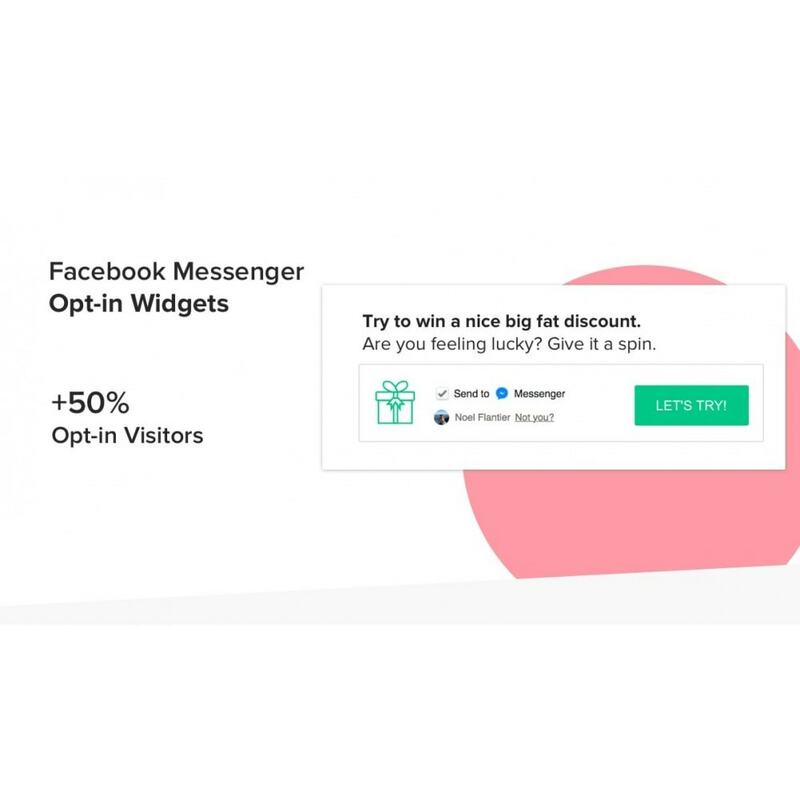 Create Facebook Messenger, Text Message, Email opt-in widgets to bring users back. Carts Guru automatically creates personalized coupon codes and embeds them in the checkout button. Use the most advanced technology to identify your visitors who are not connected to your site! Schedule a call with Carts Guru’s team. Get a demo! Ask us anything. · Increase your ROI significantly, at a very low cost. · Improve your conversion rates by activating those visitors who already know you. · Remind your visitors about the value of your website and products. · Delight shoppers with targeted and personalized communication. The module is compatible from PrestaShop 1.4 on, and can be found under the "Advertising & Marketing" section of the modules listing.